A new standard of living comes to Oakwood- superior design, outstanding amenities and prime location makes Legacy at Audubon Crest the perfect choice for your new home. 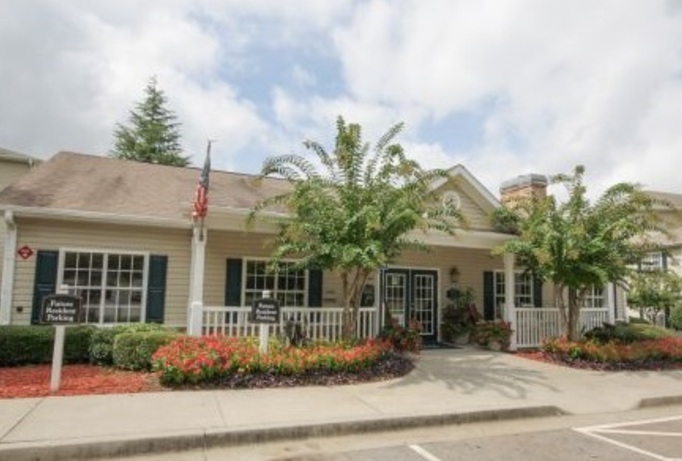 Nestled in the quiet community of Oakwood, you can enjoy the charm of small town living without giving up convenience to North Fulton, North Gwinnett, Gainesville, and North Georgia Mountains. 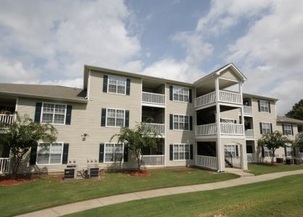 Only minutes from the Mall of Georgia, Lanier Tech, Gainesville College and Lake Lanier. All of our apartment homes have distinctive features such as large kitchens, decorative wall coverings, ample cabinets, laundry rooms, ceramic tile tub surrounds, over-sized windows and private patios/decks with storage. 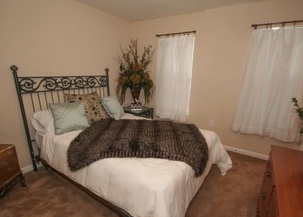 Call Legacy at Audubon Crest home, and you can have it all!